A report that ranks cities on entrepreneurship health ranked Ames No. 6 among 42 cities across 11 Midwestern states. The report from the Omaha, Neb.-based consulting company Chapman and Company worked with Silicon Prairie News to release its 2018 State of the Silicon Prairie Report focusing on entrepreneurship in the Midwest. The rankings contained in the report is based on how well the entrepreneurial and business communities are doing. This is the second year that the report has been published, and Scott Bragg, Vice President of Team Building at Chapman and Company, said that one of the main challenges they faced in building the report was finding current data. The 2018 report was released last week, and the data is from 2017. Bragg said that most studies of this sort pull data that is three years old, or older from when the report is sent out, so at Chapman and Company, they try to get the most current data as they can when putting this report together. The report looks at eight main factors in each city: small business activity, cool jobs, sustaining companies, structure, innovation, venture investment, community spirit connectivity. Bragg said that they look at these topics specifically because they feel like they are the best indicators on successful entrepreneurship. Along with the overall ranking of the cities, the report also splits up ranking into five tiers based on the city population. Tier one has the cities with the highest population, and tier five has the lowest population of the cities looked at. With Ames being ranked No. 1 on the tier five section and No. 6 on the overall list, it is the highest ranking city in Iowa. Bragg said that the main issues Ames faces are companies starting in Ames and then moving to other, bigger, cities where they would have a greater number of customers. 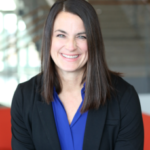 Alison Doyle, director and marketing of business engagement at the Iowa State University Research Park, said that in the past the research park saw businesses begin in Ames but leave when they were acquired by bigger companies. Now, in the past five years that has changed that as startups that begin in Ames are staying in Ames. Doyle said that some businesses that begin in Ames sometimes expand, or move to other areas of the state, but they do not go out of the state completely. “We consider it, from a research park perspective, that if they stay in the state of Iowa, it’s a win, because it’s good for the economic development in Iowa,” Doyle said. Doyle said that being ranked No. 6 on the 2018 State of the Silicon Prairie Report is not surprising. 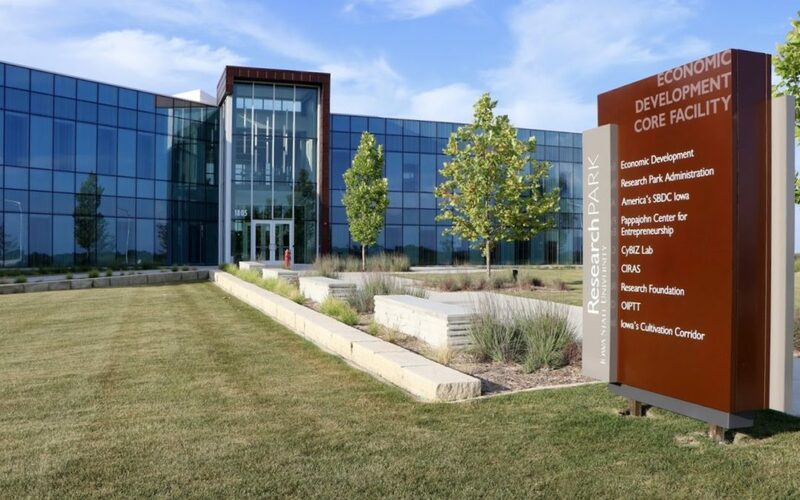 The Research Park has various programs that it has set up, including America’s Small Business Development Center, the Pappajohn Center for Entrepreneurship, the Iowa State Startup Factory, among others. “This (report) is representative of the work of a whole bunch of people that have had their eyes on supporting these folks for a very long time,” Doyle said.